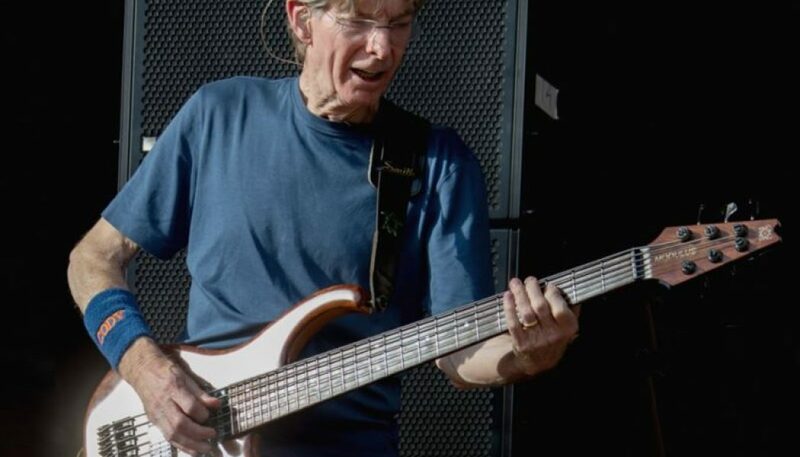 NYC’s Jazz & Colors event was marked by a notable surprise performance from Phil Lesh and some of his friends earlier today. 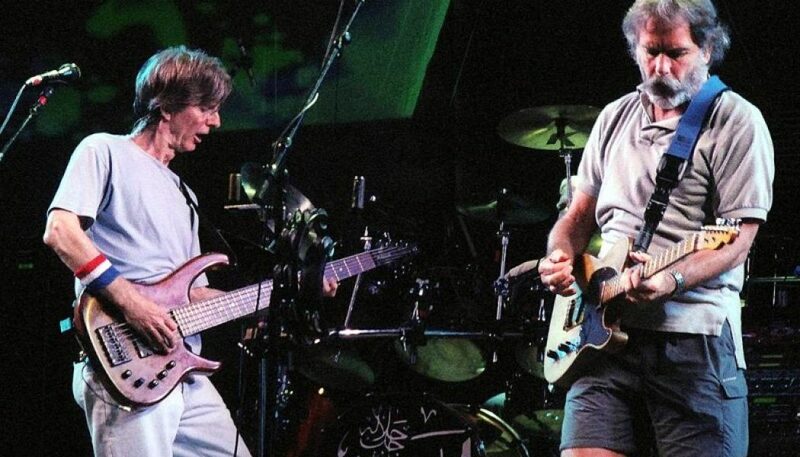 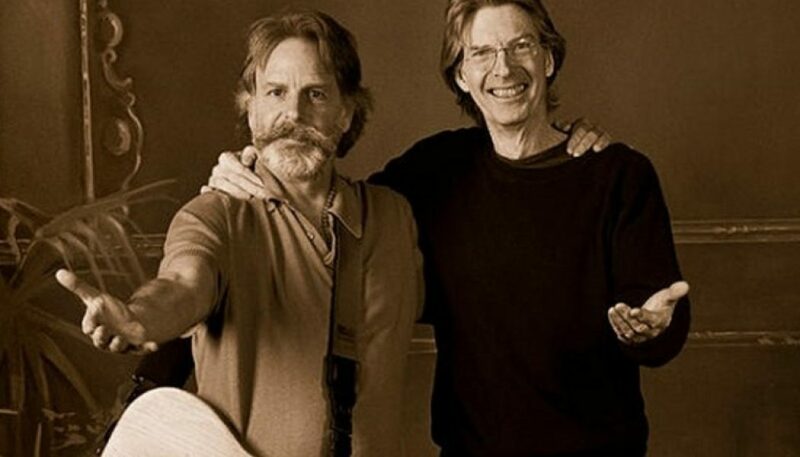 After more than four years of heavy, year-round touring, Phil Lesh and Bob Weir have decided to put their band Furthur on hiatus in 2014. 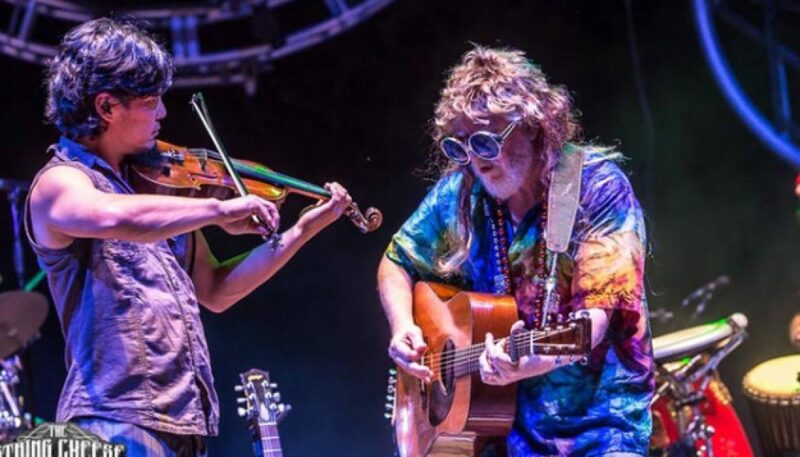 Bobby and Phil are taking it Furthur, south of the border style! 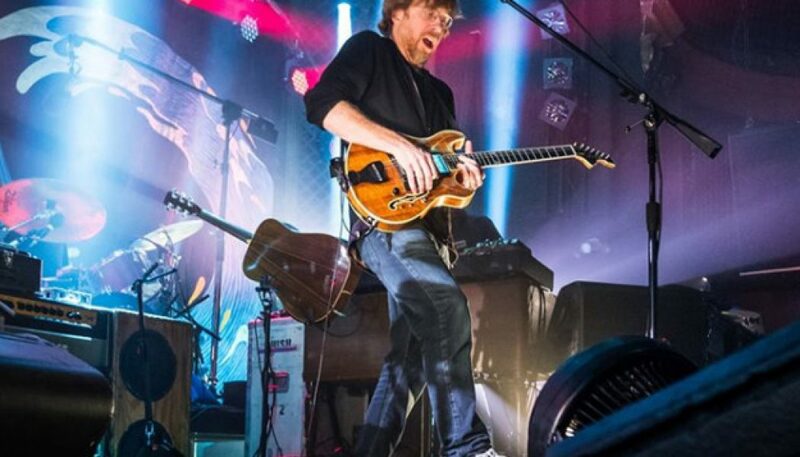 The much anticipated announcement has come! 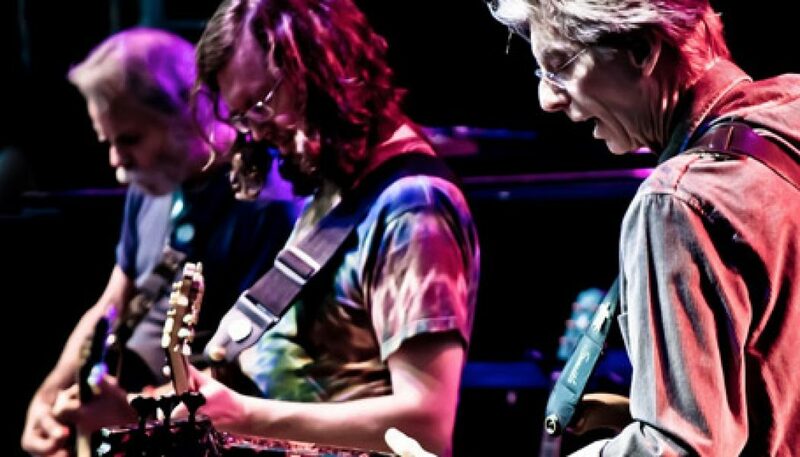 Furthur will be headlining the famed Bill Graham Civic Auditorium this December 29th, 30th & 31st. 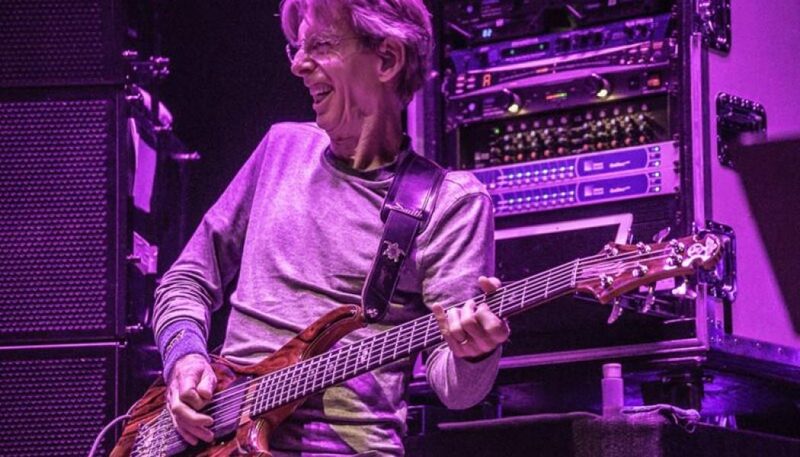 Phil Lesh & Friends will be hitting the road for a November tour.